Now get out in the parks and Dance... Gangnan Style..!!! lol . . . this is going to be great! Omg, i wanna dance like that with rapunzel! Hahaha! And we have an early leader...!!!! But there is no cast member or character in it, so it can easily be beaten...!!! I do like the picture tho... That Rocks..!!!! OMG this is hilarious. I've never seen that video before!!! Anyone game for a Flash Mob...??? Let's make it happen, we will have to meet once or twice before for the big event. I need to get to the park asap and do this! And I'm in for the flash mob! This is great moe! Vicky!! 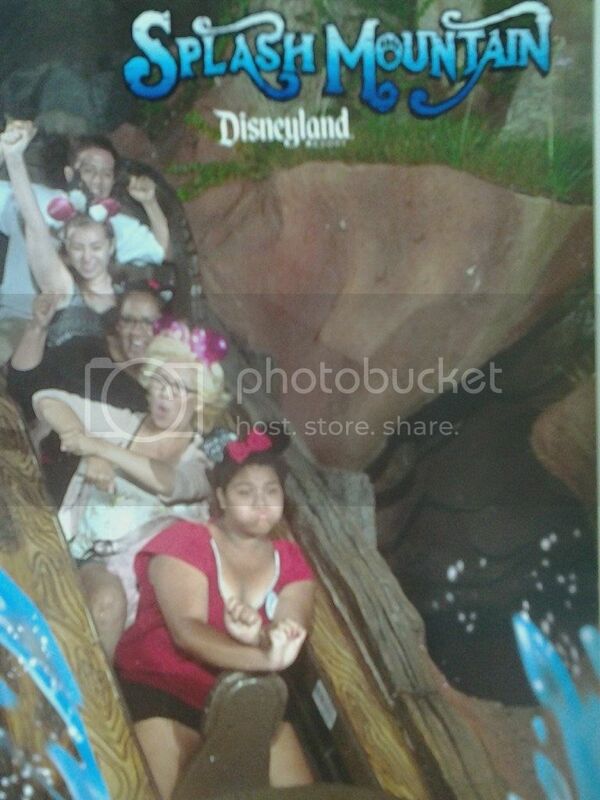 hahahahahahahaha your family photo in splash mountain cracks me up!